Amazing trail networks don’t happen without your support. 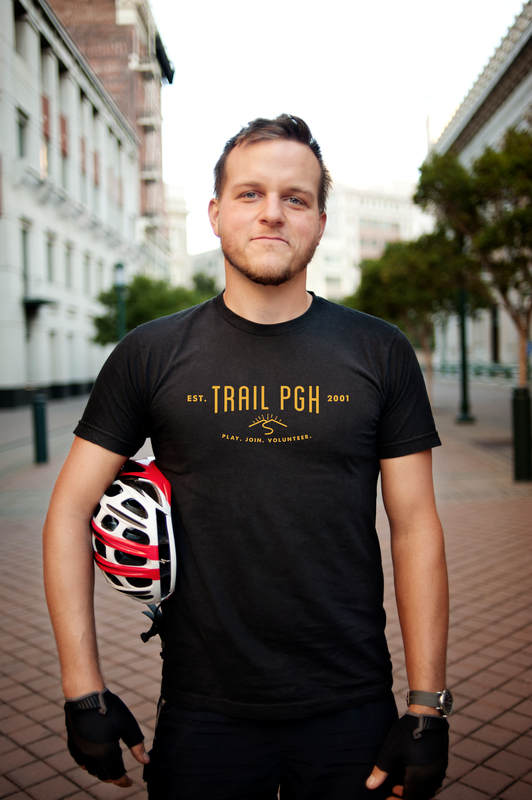 Become a member of Trail Pittsburgh to help us create, enhance, and preserve great trail experiences in Southwestern Pennsylvania. The stronger our membership foundation, the stronger our trails for this generation and the next. As a charitable 501(c)(3) organization, your contribution is tax deductible and goes directly to support our mission.